Why Wikipedia Puts Its Users FirstThe Wikimedia Foundation’s executive director, Katherine Maher, weighs in on incentive-based media models. Jaron Lanier Q&A: ‘We Won, and We Turned Into Assholes’Tech pioneer Jaron Lanier discusses the sinking feeling you get when you’re quoted by Mark Zuckerberg, and everything else bad about the internet. When Someone Dies, It Brings Their Extended Online Network Closer for YearsThere’s a lasting effect on Facebook interactions, according to new research on how social networks repair themselves, or don’t, after a death. 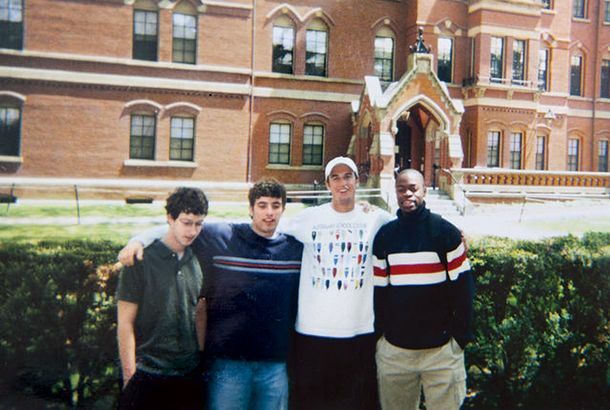 Mark Zuckerberg’s Ghost Haunted the Harvard 2006 ReunionSearching for the second-most-successful person at the Facebook founder’s ten-year reunion. 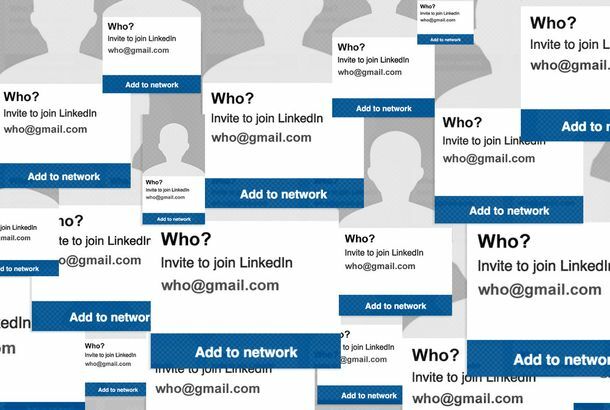 How I Came to Love LinkedIn, Spam and AllLinkedIn is spammy, anxiety-inducing, and weirdly wonderful. Facebook Bans Gun Sales on Its Network for Private and Unlicensed SellersThe social giant had been under pressure from gun-control advocates. Facebook Knows When You’re Going to Break UpFacebook is now psychic. See Illustrated, Graphed Social NetworksEat it, Facebook. Twenty or So Buyers Interested in MyspacePresumably, at least one of them is not a Kardashian. MySpace Aims to Redefine Itself … by Mimicking FacebookHomepage to undergo major redesign. Google Generates ‘Buzz’ with New ServiceYet another place to find out what your friends just ate for lunch.